We are excited to announce our new mobile RV services where we will come to you to service the generator in your RV. 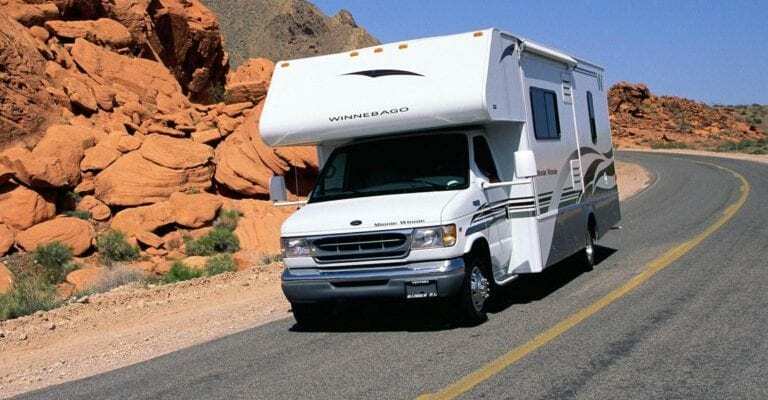 The generator in your RV needs regular service, so who better to make sure that it is in tip top condition than the Generator Experts at Duthie Power Services. Full inspection of all hoses, belts, batteries, cables and lugs. * Our technician will need access to interior and exterior of RV and will require enough space around the generator area to access unit. All services are prepaid in advance. Credit Cards accepted. To inquire more about services, you can request a quote at this page… or give us a call at 1-800-899-3931.